When it comes to deck building, we all want it to last a long time. 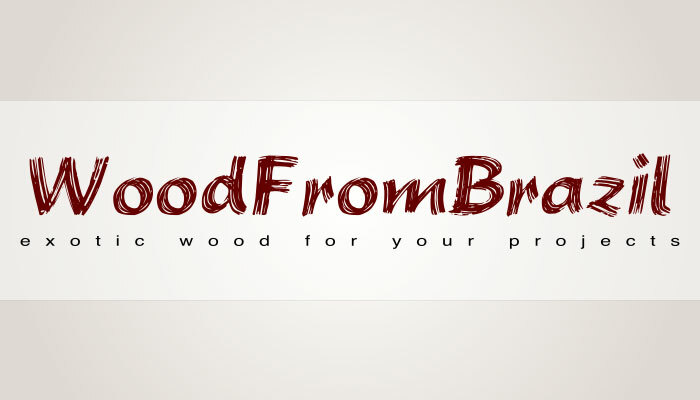 We want the natural wood color to show and sometimes even a gray deck appearance is our preference. However, with time, wood decking gets dirty and loses its’ luster and natural hardwood appeal. 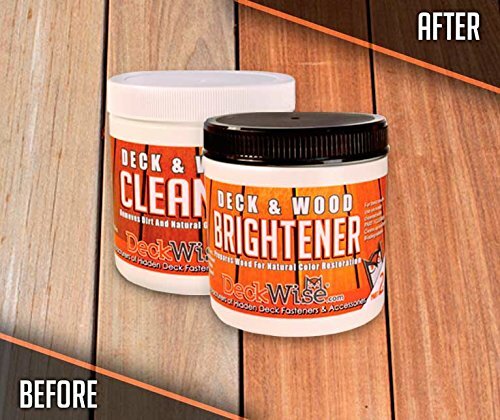 DeckWise® Wood Deck Cleaner (Part 1) and Brightener (Part 2) remove dirt and greying in preparation for re-oiling and applying finishes such as Ipe OilTM. These concentrated powders are formulated specially to cleanse and brighten exterior wood decks, wood fences, patios, terraces, wood siding, benches, chairs, and other outdoor wood items.